The South Course has been the venue for many major professional tournaments, including several Spanish Opens, PGA Championships, for both men and women. At almost 6,500 metres from the white tees, it has water hazards on 15 of its 18 holes, wide fairways and a good combination of short and long holes. 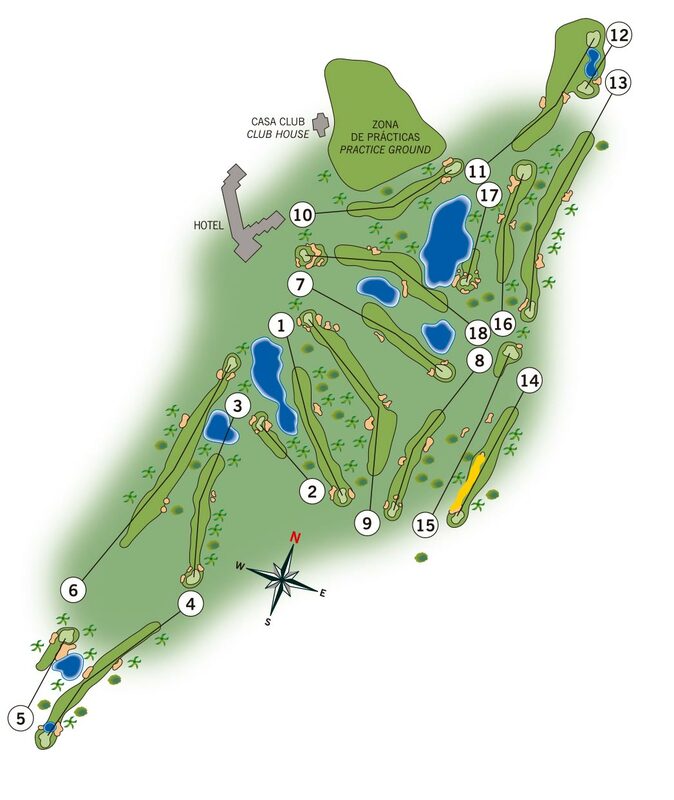 The front nine are particularly challenging with two par 3s in excess of 200 metres and some daunting par 4s, which call for accurate driving between lakes and bunkers. The back nine, although shorter, has a number of intriguing dog-leg holes.